GROB presents its latest developments in the form of its G500F, G520F and G600F machines. These versions are designed specifically for single- or two-spindle machining of frame structure and chassis parts, as well as battery housings. 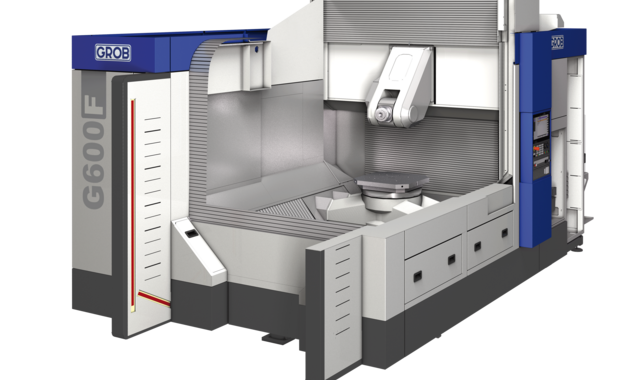 The optimized chip transport facility and high machine dynamic make these space-saving machining centers the ideal solution for dry, MQL and wet machining of parts for the automotive industry. No matter whether stand-alone or linked to other machines: GROB machining centers offer a convincing and perfect basis for the automated production of your frame structure and chassis parts. Optimized chip transport with the machining center for your frame structure and chassis parts. 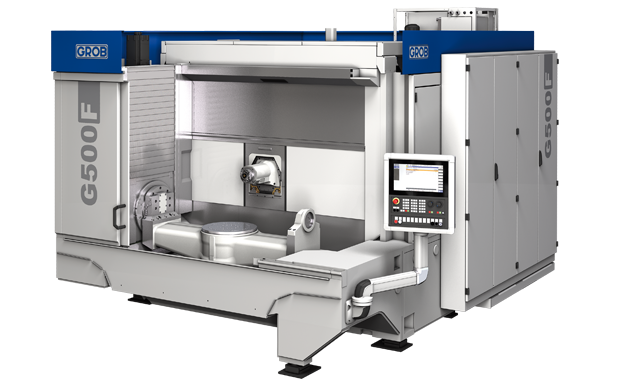 The two-spindle frame structure and chassis machining center guarantees high dynamics and maximum flexibility. Optimized chip fall and compact outer dimensions with the efficient machining center for frame structure and chassis parts. 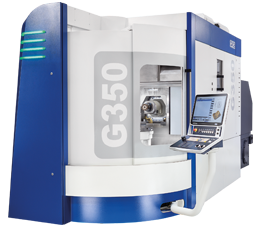 Highly flexible and individually modified: GROB automated solutions make our machining centers even more efficient.